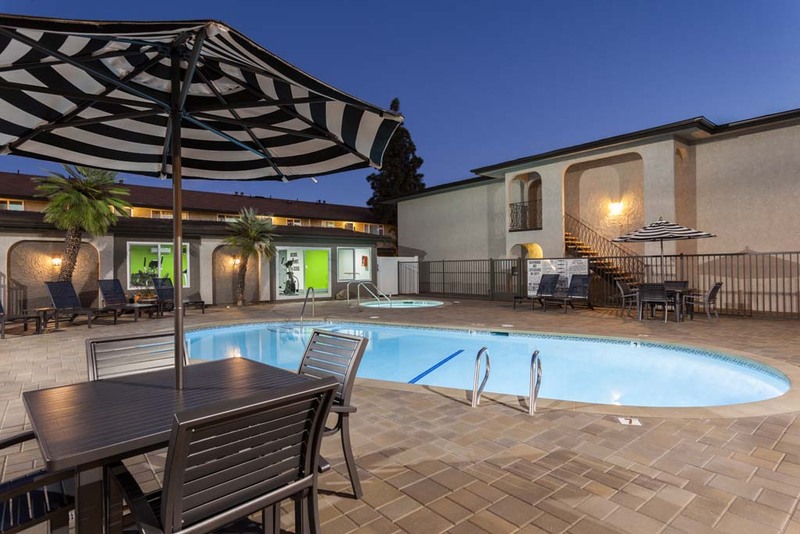 R³ Construction Services, Inc. specializes in high-volume interior and exterior renovations for apartment communities in Southern California. Our approach is efficient and economical with minimum inconvenience to residents and staff. 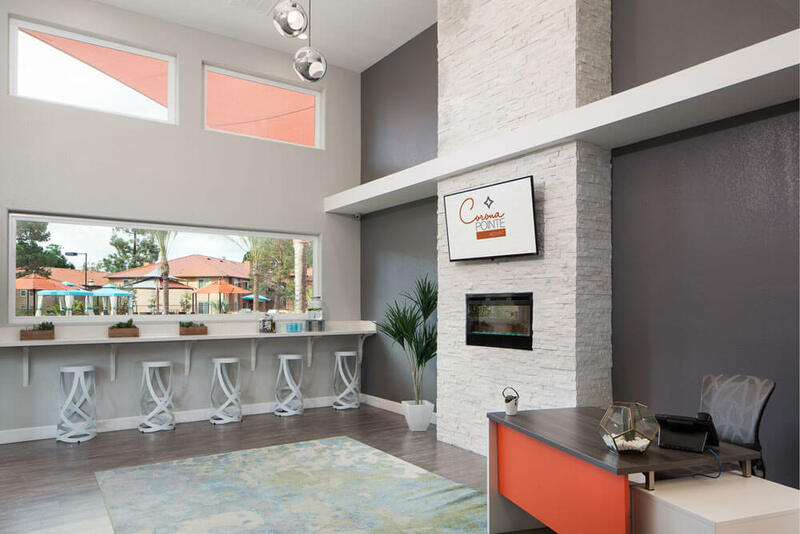 We use sustainable, eco-friendly, quality products and custom build cabinetry in Irvine, California. 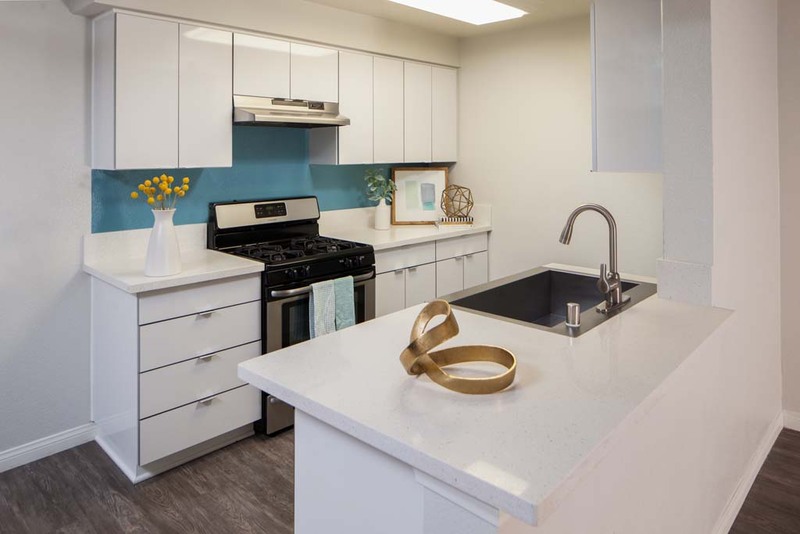 We are dedicated to staying in front of the latest designs and choose modern, quality finishes that provide a luxurious living environment for residents. Our unique approach and expertise provides savings for long-term owners through product longevity and reduced maintenance costs. 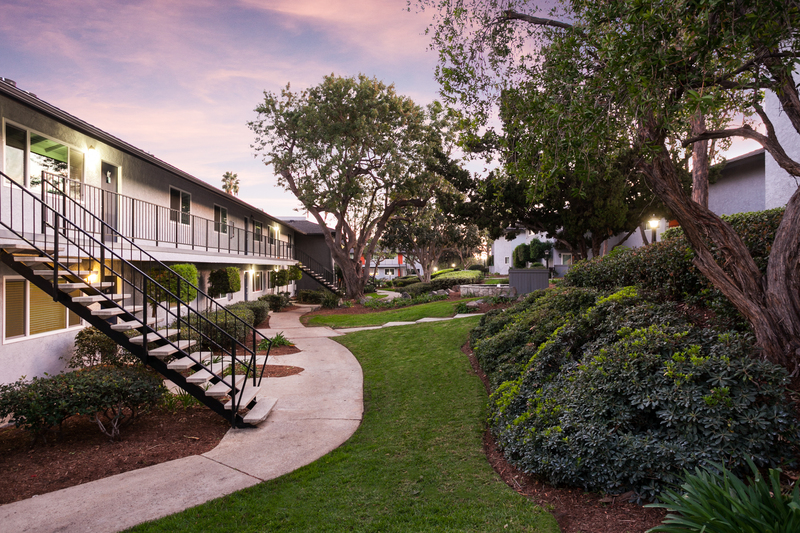 Our finished projects achieve higher revenue for owners through a desirable and marketable asset. 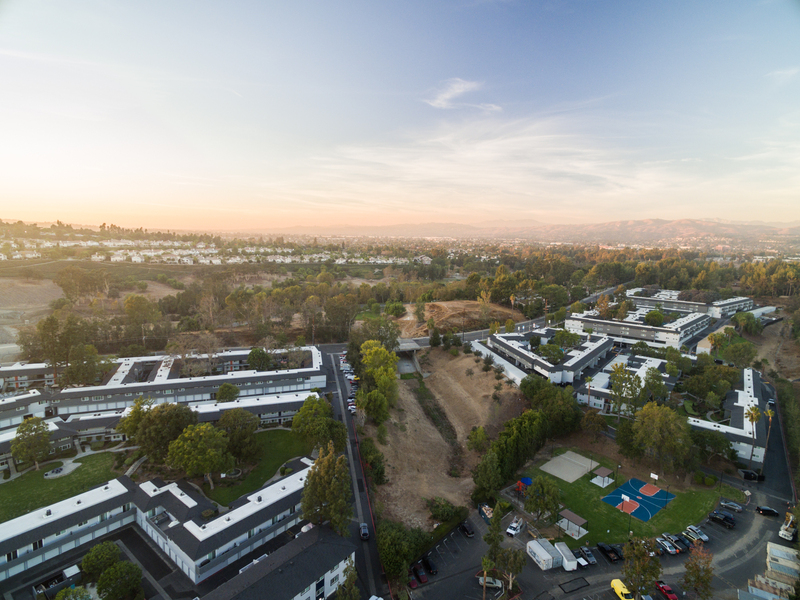 Uptown Fullerton, a 421-unit community, was one of the largest transactions in Southern California in 2016. 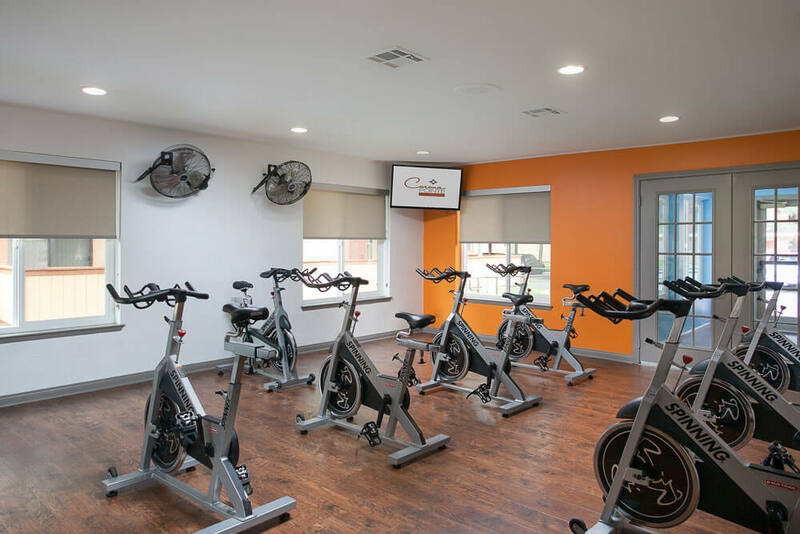 ARES Inc., purchased the property and partnered with R³ to execute a complete rebrand with a $25 million-dollar renovation budget. R³ will renovate all 421-unit interiors over the course of 3 years. R³ has completed the entire exterior renovation including new roofs, dual pane window installation, landscape upgrades, new paint, new garages, asphalt and deck repairs, laundry facilities and amenity upgrades including pool deck coping, a new dog park, parcel room, the conversion of a tennis court to additional parking, and a basketball court to name a few. 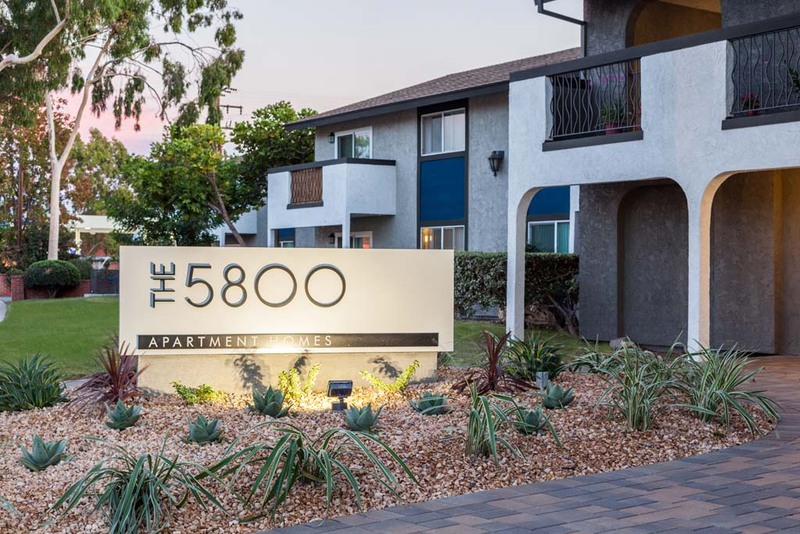 The 5800, 149 units in Lakewood, was completely rebranded and underwent a full interior and exterior renovation. Exterior renovations included dual pane window installation, new paint, deck and asphalt repairs, pool replaster and commercial grade furniture upgrades, a new monument sign, paver sidewalks, office and entry upgrades, BBQ areas and laundry equipment. 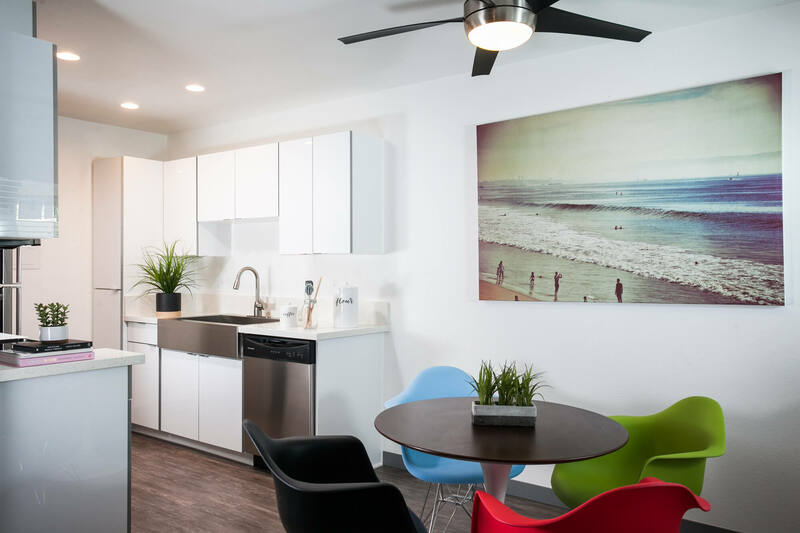 The interior scope of work included vinyl plank flooring, quartz countertops, energy efficient appliances, new ceiling fans, LED canned lighting, asbestos abatement, new tubs and showers, paint, carpet, Nest thermostats and Ring doorbells. 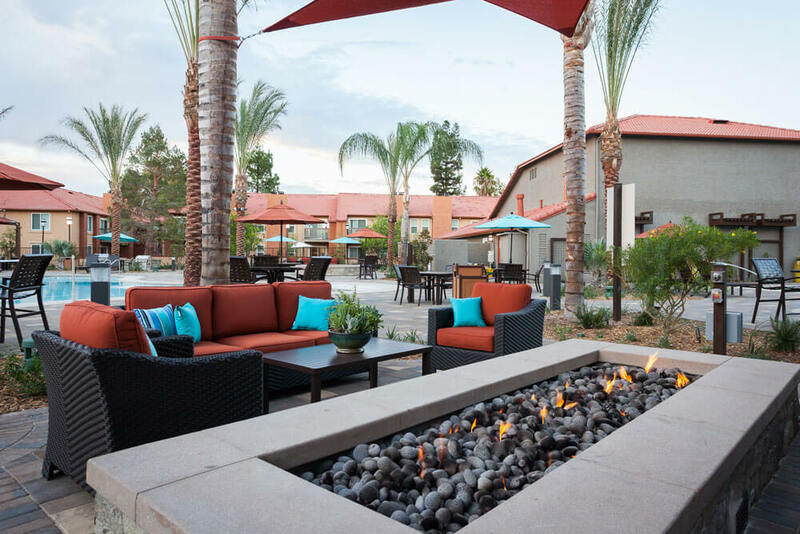 Corona Pointe Resort is the largest multifamily community in Riverside with 777 apartment homes. R³ executed a complete renovation of the exterior to bring to life a luxurious, amenity rich, resort style oasis. The community now features a brand new lagoon style pool with beach entry, underwater speakers, a pool volleyball net, private cabanas with USB ports, custom BBQ islands and picnic areas, a state-of-the-art fitness center and spin studio, a concert stage, a private movie theater, bocce court, music room, dog park, playground, tennis court, racquetball room, outdoor fire pits and lush landscape, 4 additional pools including a lap pool and an indoor pool, 5 soothing spas, and a brand new office with concierge services. We choose energy efficient, dual pane windows and are a Certified Milgard Windows Dealer. We build custom cabinetry in our 30,000 sq. ft. warehouse in Irvine, CA . We specialize in solid-wood and high gloss acrylic European cabinets with quality and durable finishes such as soft-close drawers. We offer a variety of solid-surface styles for both granite and quartz countertops and manage custom in-house fabrication. We choose urban chic wood-style flooring with a 6MM thickness to help minimize noise in multi-level apartment communities. 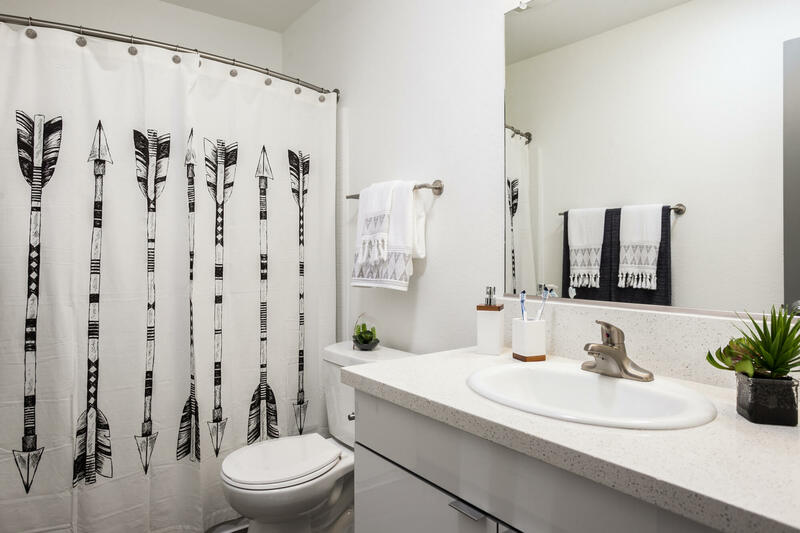 Our custom cabinetry comes with the option of a StarBoard® waterproof deck and drainage system that alerts the resident if there were to be a leak under their sink. The Nest Learning Thermostat is the first thermostat to get ENERGY STAR certified. It learns what temperature you like and builds a schedule around yours. It saves energy which saves residents money on their heating and cooling bills. 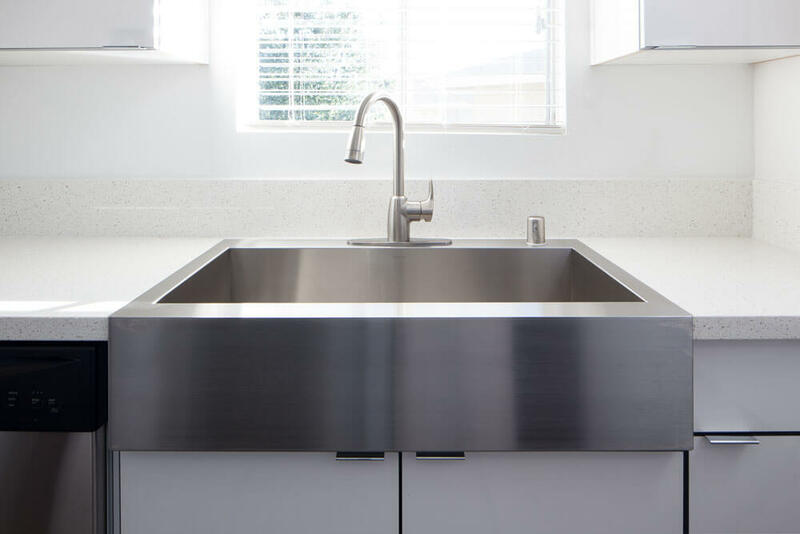 Stainless steel farmhouse sinks not only provide more space for washing, have a clean modern finish, but also save on installation costs when fabricating countertops to fit. Low-Flow toilets use signifcantly less water and have been one of the many products we've installed with rebate programs as part of our green initiative. We choose LED light fixtures for sustainability and energy efficiency. We are always looking to innovate and try new products that will set us apart. Ring Video Doorbells offer residents at apartment communities advanced security features and even helped with package receiving. We choose Frigidaire energy efficient, stainless steel appliances.